Hello, dear customer! 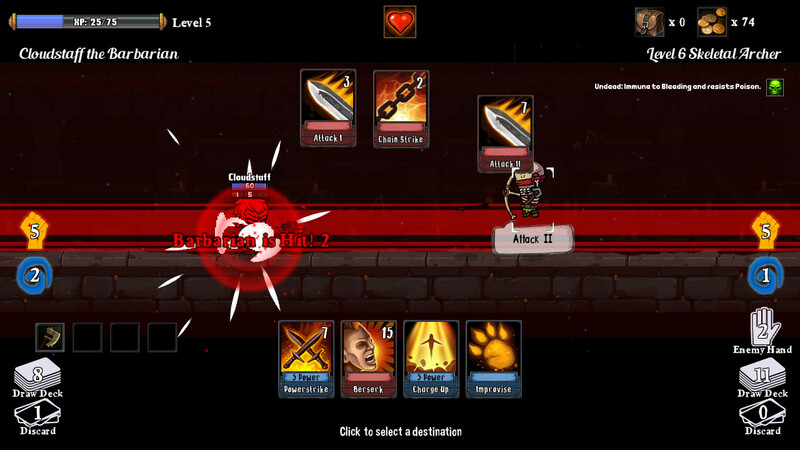 Here you can buy the official game key Monster Slayers! 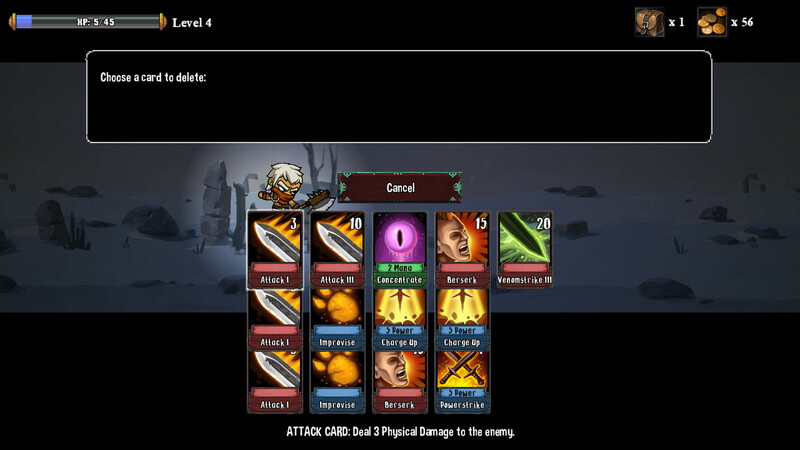 The game you receive immediately after payment in the window, which will open after the payment. 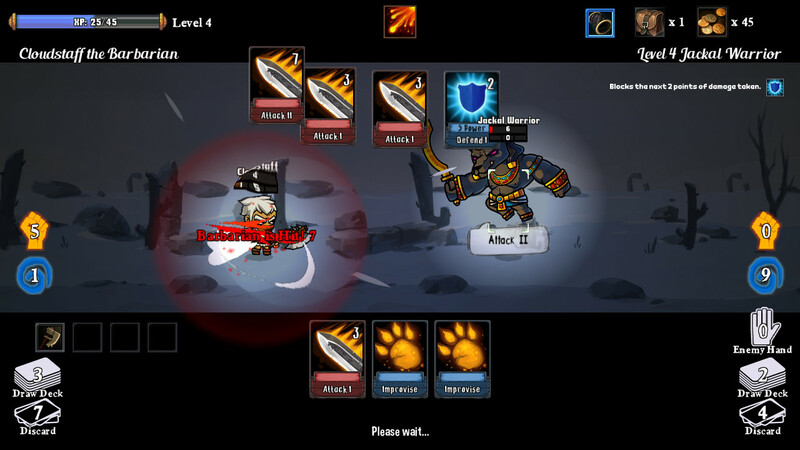 Also the key to the game will come to your email, which you specify at the time of purchase. 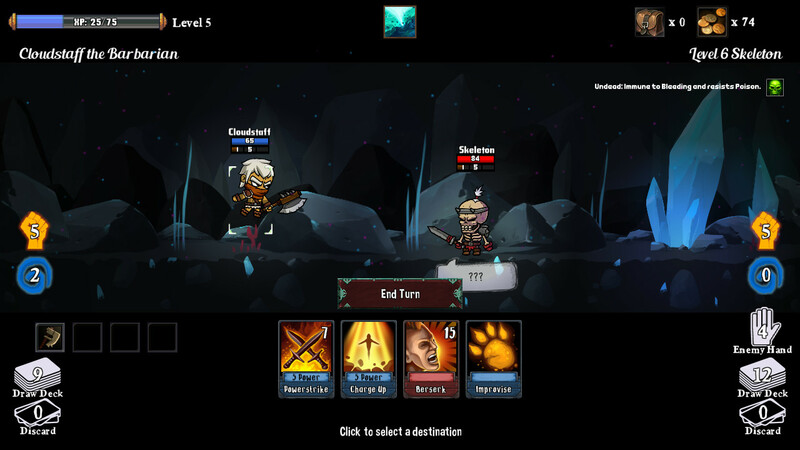 Developed by Nerdook (Reverse Crawl, Vertical Drop Heroes), Monster Slayers is a complete reimagining of the free web-based hit of the same name, which has been played over 4 million times on gaming portal, Kongregate. 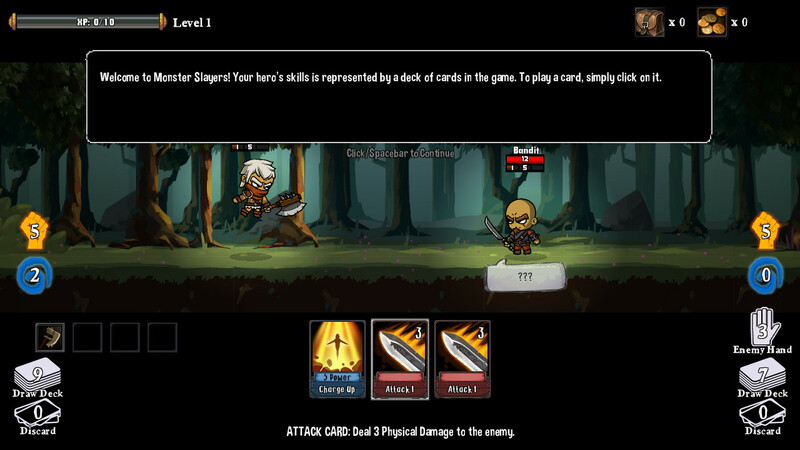 A rogue-like deck-building RPG adventure, Monster Slayers uses an innovative card-based battle system. 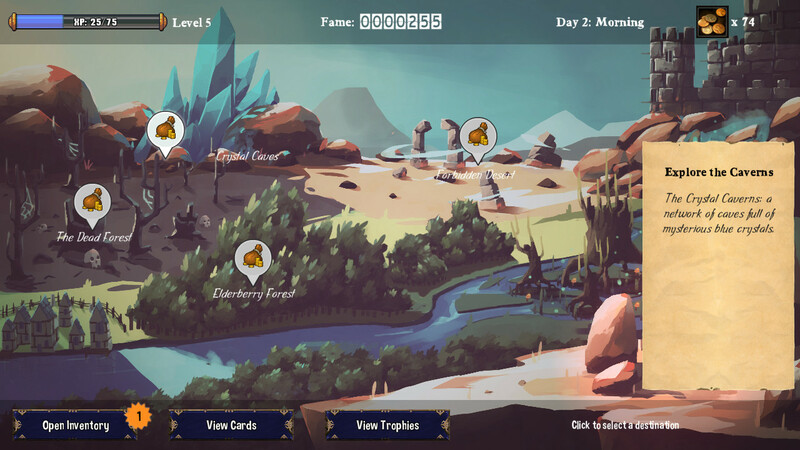 Create a new hero to join the Monster Slayers Guy and choose your path through the perilous Northern Valley as you follow your quest to defeat the legendary Harbinger and become a true Monster Slayer. I will be very grateful to you for every positive feedback left by you when purchasing. Sincerely, ShinkoLight.